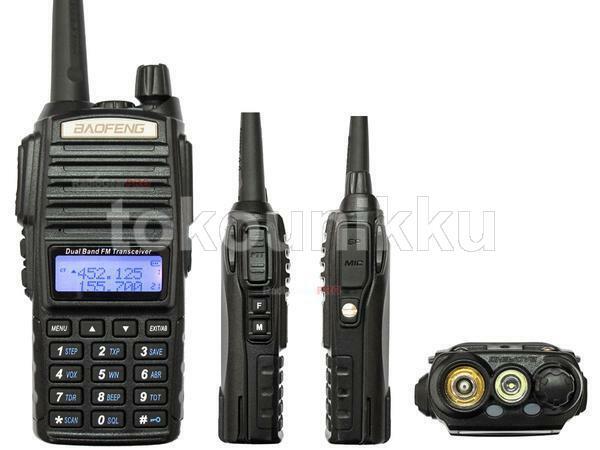 UV-82 series two-way radio are the newest styles by BAO FENG, it has multi-functions, such as dual band, dual display, dual watch, its performances are excellent, the shape is fashionable, It has a good sales record in the communication market. 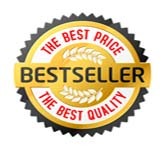 It is really a cost-effective LCD dual band two-way radio. Double Launch Key Dual Band Dual Watch. 50 CTCSS and 104 DCS Codes. U/V Cross Band Dual Watch. 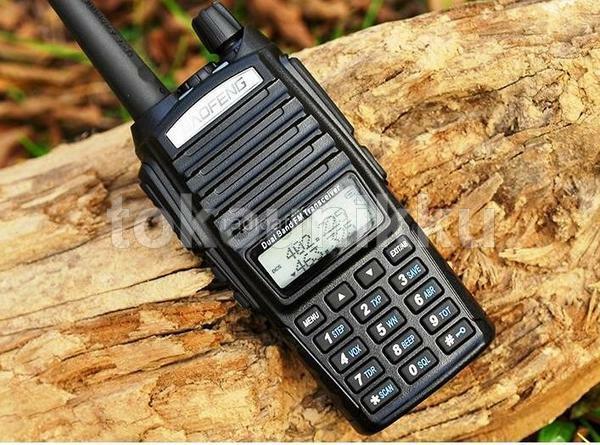 1 x BAOFENG UV-82 (VHF:136-174MHz, UHF: 400-520MHz). 1 x Desktop Charger (100V~240V).